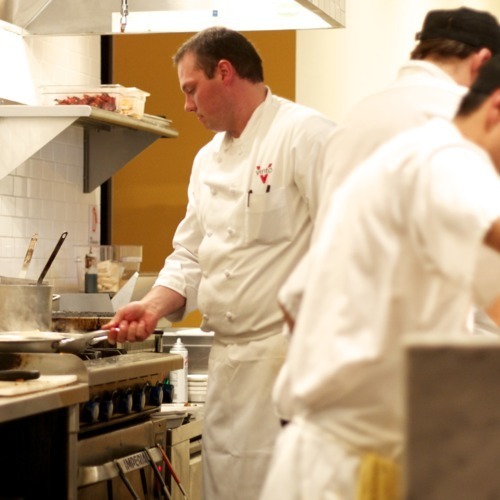 Although it’s only been open for two years, Vinto Pizzeria has made a big splash in the Salt Lake City dining scene. 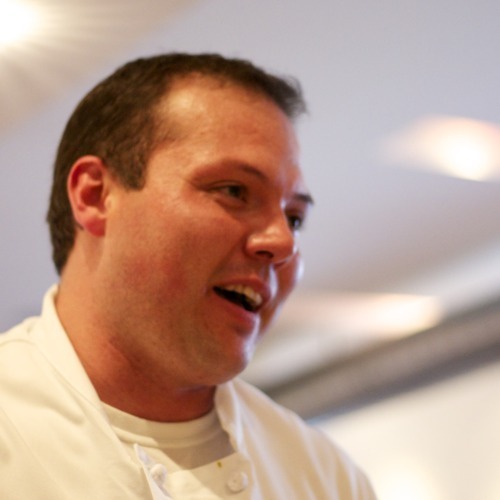 The restaurant has recently won two Best of State awards–one for their pizza, and one for their gelato. 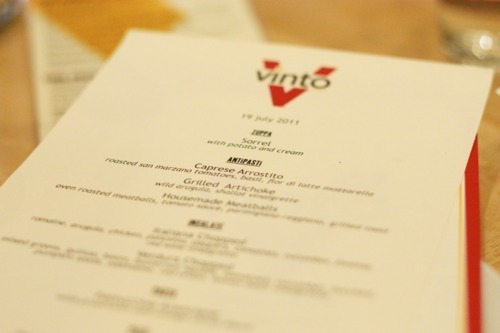 I recently had the opportunity to attend a Vintage Mixer dinner at Vinto. 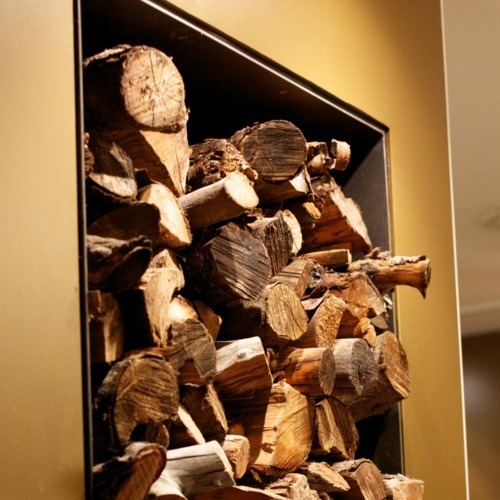 The first thing you’ll notice as you walk in the door is the amazingly warm, welcoming interior of the restaurant. Warm wood tones, exposed brick, and a multitude of wine bottles instantly welcome you to this modern retreat. This is one of the best designed restaurants in Salt Lake City. And they’ve won several national design awards to back that up. The employees are very gracious and happy to see you. 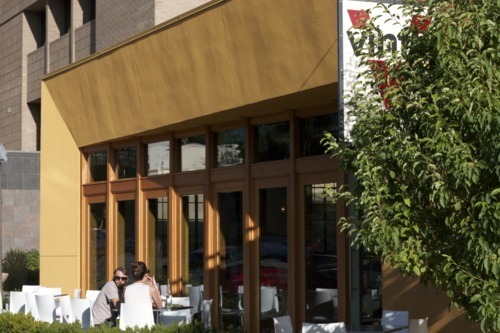 I have yet to dine at Vinto and been less than extremely impressed by their service. 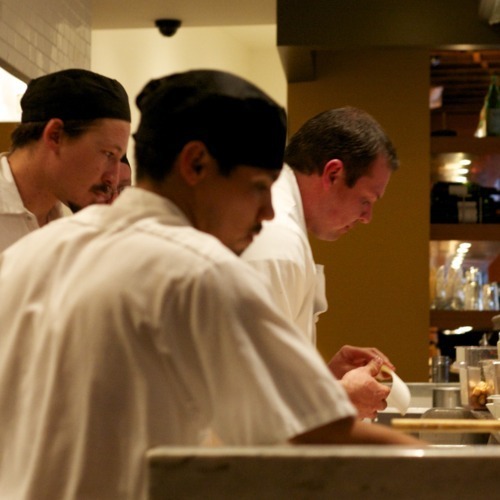 You’ll notice they take all orders through an electronic device, which is then transmitted to the kitchen. This allows the waitstaff to remain on the dining room floor instead of running back to the kitchen to place orders. They also process your credit card and print your receipt tableside. I’ve only had the pizza from Vinto before, so I was excited to be able to try more of the menu. 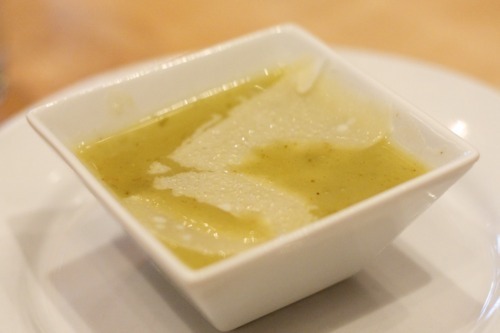 Soup made with sorrel, potato and cream. Sorrel is similar to spinach, but with a strong lemon flavor. This soup was well balanced and creamy. The caprese salad was delicious. Since local heirloom tomatoes aren’t quite in season, the chef roasts San Marzano tomatoes for this salad. The result is absolute deliciousness. 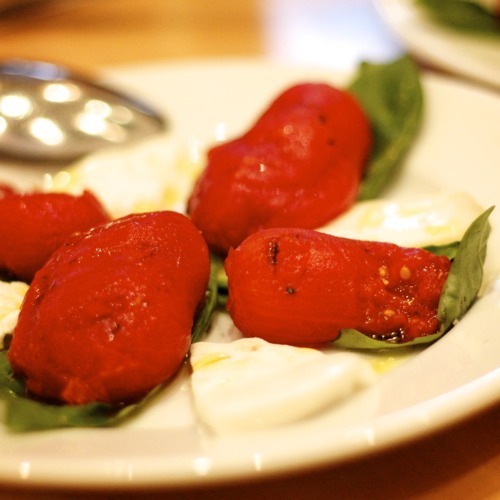 Roasting the San Marzanos brings out their natural sweetness, which complements the basil and mozzarella perfectly. 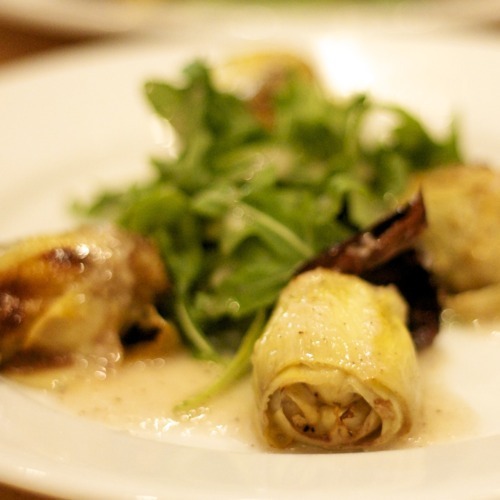 Grilled artichoke with arugula and shallot vinaigrette. Probably my favorite dish of the night. 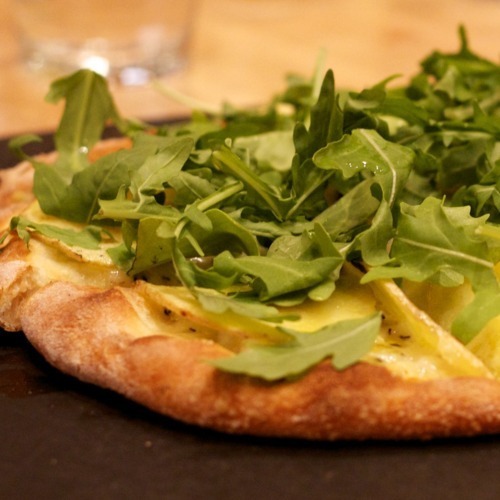 The nutty artichoke was the perfect savory companion to the spicy arugula. 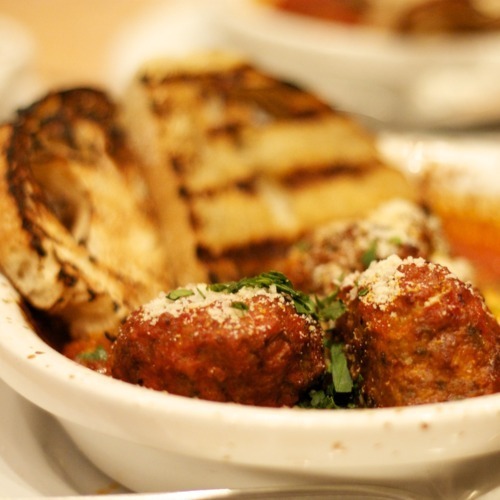 Housemade meatballs in tomato sauce. Really nice dish. Reminded me of my mother’s home cooking. 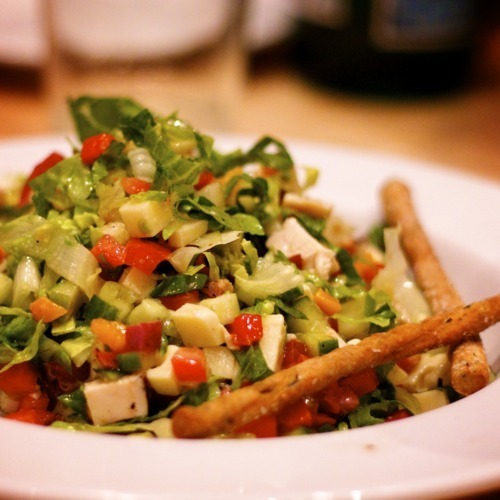 Italiana chopped salad. This salad has romaine, arugula, chicken, and pancetta mixed together with a really tasty red wine vinaigrette. The savoriness of the pancetta and fontina was cut nicely by the vinaigrette. Oh, and the breadsticks. Made in house, and delicious. 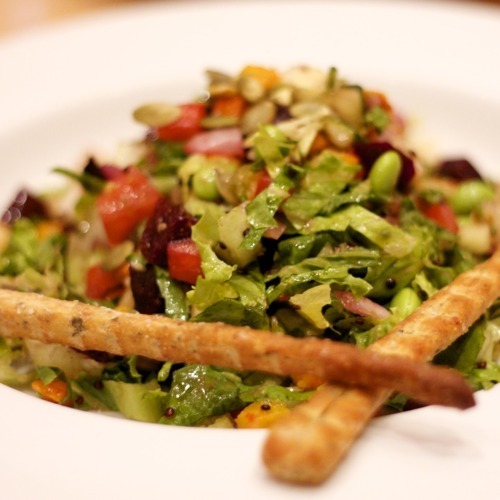 Verdura chopped salad. Mixed greens, quinoa, beets, squash, and many other garden vegetables. It was named the best salad in last year’s Salt Lake Magazine Best of the Beehive awards. Fettucine Arancione. 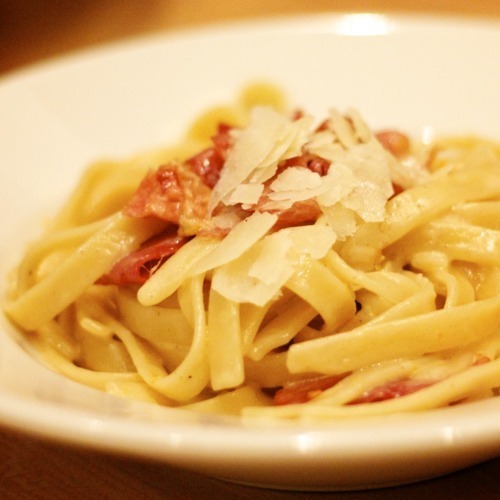 This is a fettucine dish mixed with prosciutto and coated in an orange citrus sauce. My wife loved this dish, polishing off her entire plate! They only offer this as a special on certain days of the week, so be sure to ask if they’re offering it. The pizzas were all delicious. 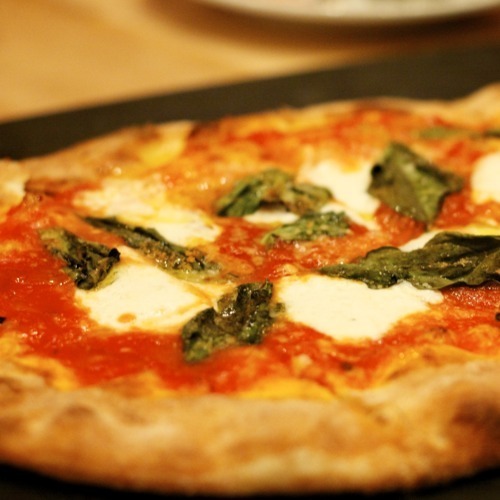 My favorite is also the simplest: the Margherita. The Tuttabella and Patate were also very tasty, although I could have done without the truffle oil on the Patate. 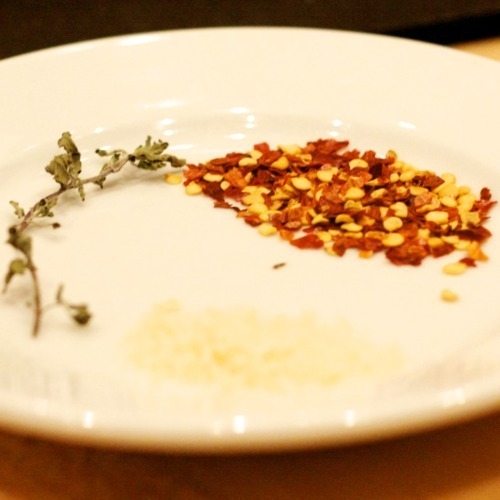 I find that it almost always overpowers the rest of the dish when it’s added. 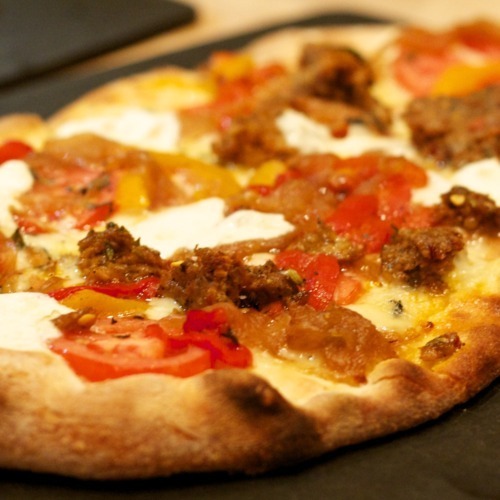 But the caramelized onion on the Tuttabella added a sweet richness that was wonderful, and a very nice counterpoint to the spicy housemade sausage. 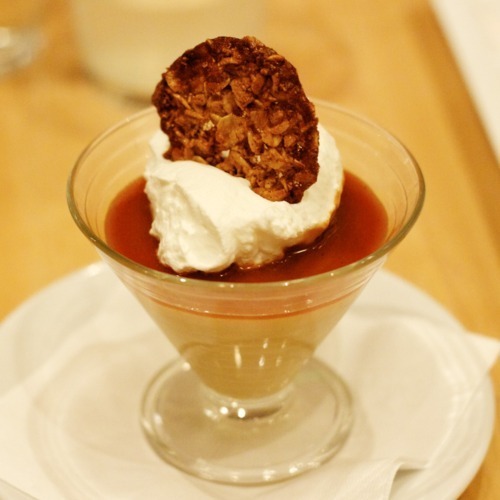 I was especially impressed with the desserts, and you can tell they’re definitely not an afterthought. 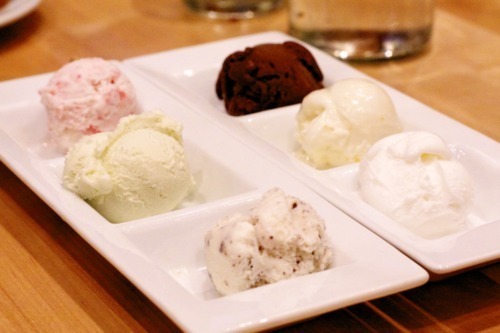 Vinto is famous for their award-winning gelato, and it’s obvious why. My two favorite flavors are the orange honey and basil. This is seriously some unreal gelato. 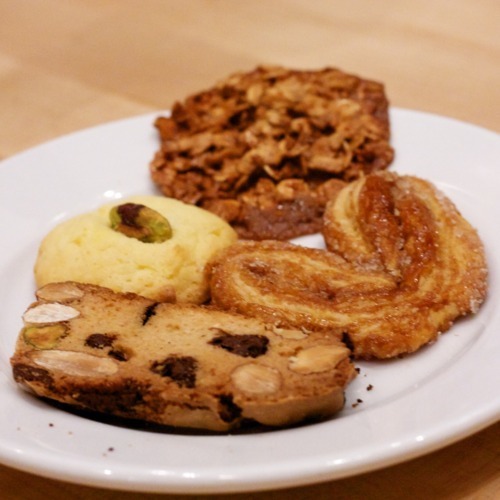 Pastry chef Amber Billingsley hit these flavors right on the head. Applewood for the pizza oven. 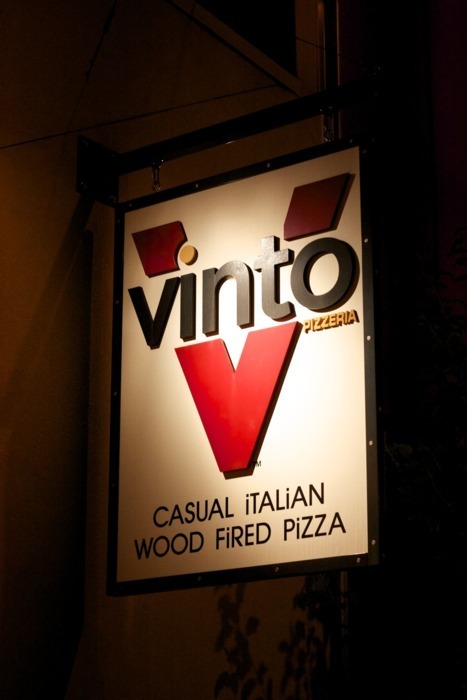 The next time you’re looking for a casual, relaxed dining experience, check out Vinto Pizzeria. And a special thanks to Becky at the Vintage Mixer for organizing the event, and thanks to Vinto for hosting us.